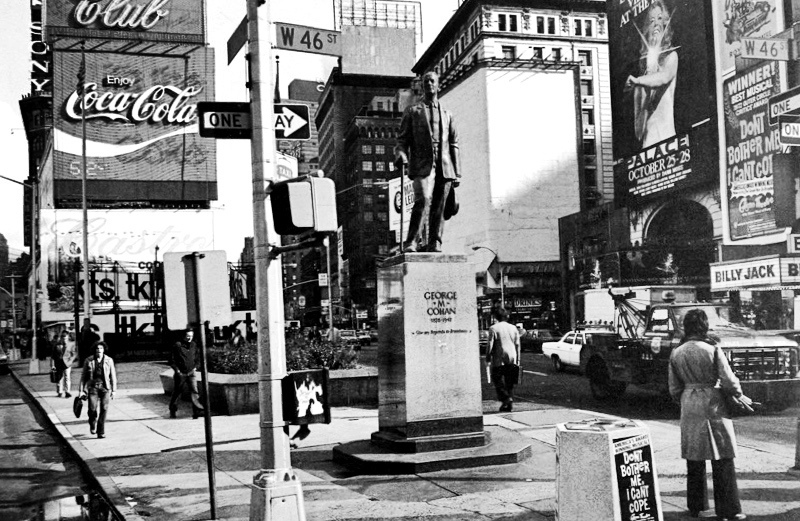 Throwback Thursday "1970's Times Square"
How cool is this shot from the 1970's of Times Square? It is not really that long ago, but it looks so much different in 2018! I never thought I would say a photo from the 1970's looks vintage, but it oh so does big time. It is for sure quite a different era than when we visit today. How cool that photography can send us back in time - one of the reasons I love it so much.